The regulations set a minimum energy standard of an EPC rating of "E" and above for residential or commercial properties for let. Act now to assess the risk to your portfolio, implement the necessary energy efficiency improvements and ensure you comply with MEES regulations before the April 2018 deadline. The Energy Efficiency (Private Rented Property) (England and Wales) Regulations 2015, commonly known as the Minimum Energy Efficiency Standards, or MEES, are a set of legal requirements that aim to improve the energy efficiency of private rented properties across the UK. The Minimum Energy Efficiency Standards will apply to all rented properties with a valid EPC, both domestic and non-domestic, in England & Wales with leases of longer than six months and shorter than 99 years. Scotland is not affected by MEES but has a similar regulation. Under MEES, buildings in England or Wales must achieve at least an ‘E’ rating on their Energy Performance Certificate in order for them to be leased or rented. These rules will apply to all new leases from 1st April 2018. Similar regulations are being implemented in Scotland, where the rules will come into force from June 2016. 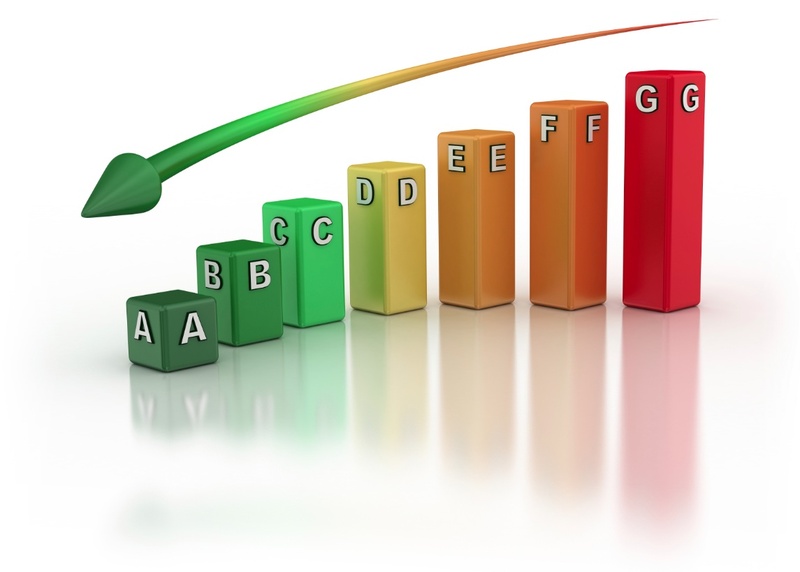 Properties with an EPC rating of less than ‘E’ must be improved with energy efficiency measures to bring their ratings up to at least an ‘E’. After 1st April 2018, buildings that do not meet the minimum standards cannot be re-let until improvements are made. If owners re-let the property, they will face a penalty fine of up to £5,000 for domestic properties and rising to a maximum of £150,000 for non-domestic properties. Exemptions can be registered in certain circumstances. However, these expire after 5 years and do not transfer with a sale of the property to a new owner. By 2020 it will be illegal to continue to lease a domestic property with an EPC rating of ‘F’ or ‘G’. For non-domestic properties, the minimum standard will apply to continuing leases from 2023. Click here to find out about MEES for the domestic private rented sector or for more information on MEES for the non-domestic private rented sector (commercial).